the tye - Go Fit Girl! | Go Fit Girl! 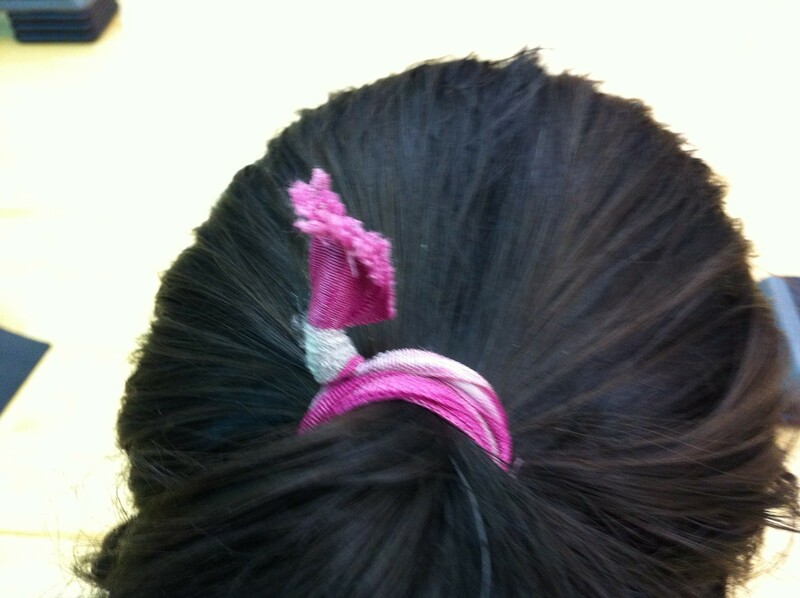 Sporting The Tye in my hair right before gym class.